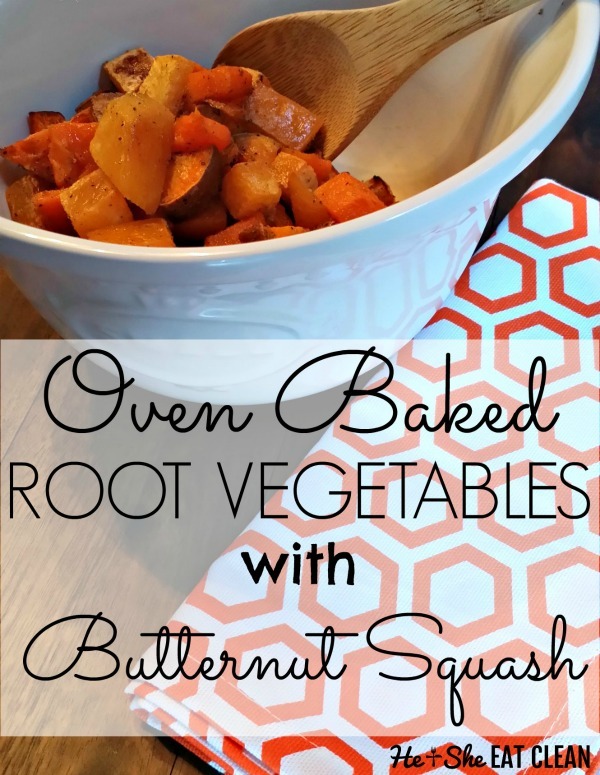 Try these oven-baked root vegetables for an easy side dish that is packed with nutrients! 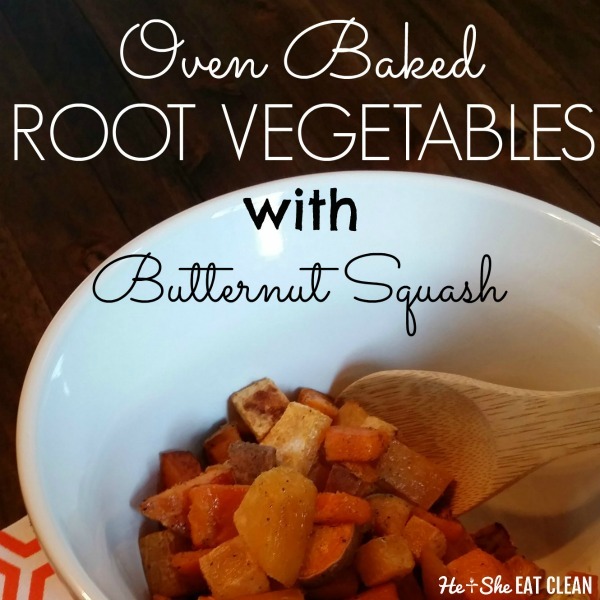 Have you ever tried root vegetables like turnips, rutabagas or butternut squash? Why not include those too? Before you turn your nose up at them, the flavor mix from baking them in the oven, alongside your sweet potatoes is divine! Place sweet potatoes, turnips, rutabagas and butternut squash in a large mixing bowl. Add coconut oil to the bowl and stir to coat root vegetables and squash. Begin adding spices one by one, stirring to combine before adding another spice. Spread vegetable/squash mixture on a large baking pan (or two if you need more room). Bake for approximately 45-55 minutes, until vegetables are soft and tender to the touch.